Listen to Simon Hackett speak with RN Breakfast's Fran Kelly about how South Australia is "transforming itself from a rust bucket state to a global model for 21st century living". Simon, Executive Chairman of Australian battery manufacturer Redflow Limited www.redflow.com, addresses topics that include the emerging role of energy storage in transforming renewable energy from an intermittent source of electricity into baseload energy supply; how some companies are pivoting from supplying auto parts to GM Holden to new opportunities; the importance of education for an innovative society; the value of tax cuts as an incentive to business decision-making; and why governments should use battery subsidies to buy out long-term solar Feed-In Tariffs. Thanks to ABC Radio National for permission to share this interview, which was first broadcast at 8am on Thursday, June 16, 2016. Simon Hackett this week spoke to RN’s Fran Kelly about how affordable power storage will revolutionise Australia's energy industry. Technology entrepreneur and NBN board member Simon Hackett has welcomed newly minted Prime Minister Malcolm Turnbull’s call for Australia to become a nation that is “agile, innovative and creative”. 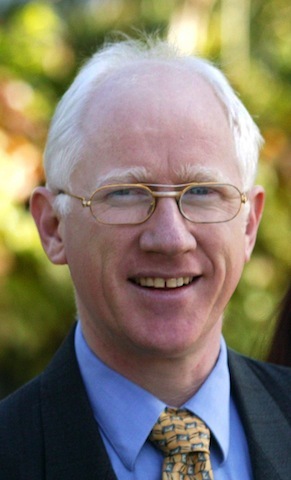 The Internode founder, who is now the biggest shareholder and chairman of the Brisbane-based battery storage start-up Redflow, explained the company’s recent breakthrough in affordable power storage to Radio National’s RN Breakfast host Fran Kelly in an interview this week. Redflow is a competitor to the Silicon Valley electric car juggernaut Tesla, which is developing its own battery storage technology. “For me it’s exciting because I’ve just gone through a decade or so of enormous growth in the Internet space and this energy storage sector is about to go through the same amazing cycle of growth,” Simon explained. “We are right on the cusp of a revolution in the adoption of storing energy that people make, whether that’s from a power station or from their own roofs. “The standard criticism of renewable energy, whether it’s wind or it’s solar, is that the sun isn’t always shining and the wind isn’t always blowing. So, logically, what you need to do is take the energy when the sun’s shining and use it when it’s not - whack it in a battery and take it out later. 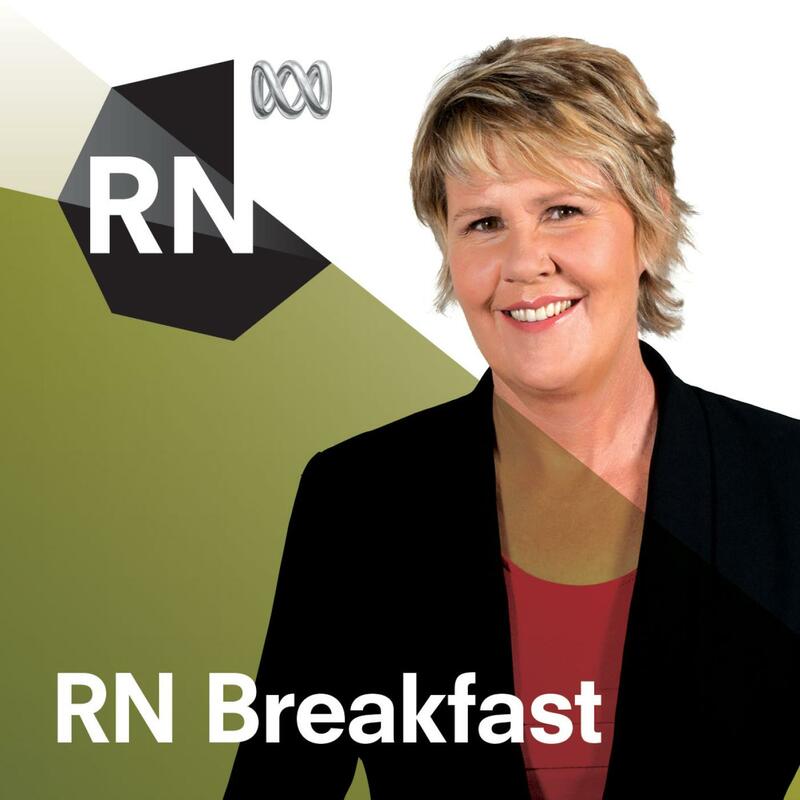 Listen here to Simon’s interview with Fran Kelly in the RN Breakfast Parliament House studio at http://www.abc.net.au/radio/programitem/pgZL78MeEG?play=true.